Insurance policies can be a bit complicated, especially in their use of market terminology. To understand who is covered under your homeowner’s policy, the first thing is to know what they cover. Most traditional homeowner’s policies cover three areas: the physical structure of your home and other buildings on the property; personal belongings; liability from physical injury endured by others as a result of your property. Usually more than just the owner of the house is protected, but not everyone is covered in all of these various areas. Understanding what is covered, should be followed by the best practice of doing a thorough reading of your insurance policy to ensure what you have purchased will meet your needs, and to also develop a better understanding of who is insured under your homeowner’s insurance. Unfortunately, it’s quite easy to get lost in the insurance jargon we often find in our policies and this can lead to some major issues when we need to make a claim. 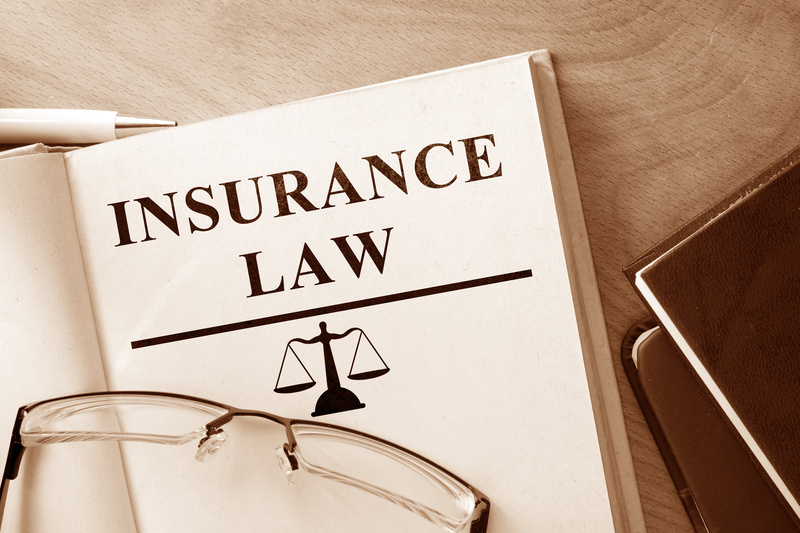 If you are having problems with your insurance company as a result of bad faith policies and are facing anxiety, as well as expense issues, then contact Millin & Millin Attorneys who can even the playing field against your insurance provider. They may not always act in your best interests, but Millin & Millin Attorneys will. Here are some of the individuals that should be insured under a “common” policy. Every policy will list a named insured, “You”, which is policy-wide term; if the house is owned jointly, both names should be listed. This individual is the primary insured and benefits from the most coverage that includes the three areas mentioned above – property, personal property, and liability. The name insured tends to be the same person listed on the house deed, and whenever there is damage to the house, will be the one to make the claim. Even if they are not specifically identified in the policy, as long as your spouse resides in the house, they are under the personal property and liability coverage. Any individual who lives in the residency are covered by personal and liability insurance including: children; an aging parent; resident non-relatives under the care of “You” and who are under 21 years of age; student enrolled full time who was a resident prior to attending school and is under age of 24 if related to “You”; children who have returned back after graduating college even if over the age of 21. Check with your insurance agent for a more detailed list of who would be considered a resident. Any individuals who are employed by the owner of the house, such as a housekeeper, are only covered by the personal property provision. Options, such as the employment practices liability insurance (EPLI), can provide protection against a variety of risks such as wage/hour defense, harassment/discrimination, or wrongful termination. Guests and invited visitors are only covered for personal property insurance if that coverage is requested at the time you purchase the policy. Renters are generally NOT covered by your insurance policy. In most cases, tenants will need to purchase their own renter’s insurance to protect their belongings in case your property is damaged or vandalized. This policy can also provide protection from being liable in case of an injury or property damage. You may be interested in purchasing specifically designed rental property as standard homeowner’s insurance may not adequately cover liabilities. These rules and policies are set in place to protect you and your loved ones from the financial burden of accidents and catastrophes that can strike at any moment. Sadly, insurance companies don’t always seek to treat you fairly. That’s why Millin & Millin Attorneys is here help. Our track record of successful litigation against the disreputable actions of insurance companies is one of the reasons we continue to grow. Find out how we can secure you fair compensation on your insurance policies by scheduling an appointment with us today.